14 Different Types of Gloves for Men - Which Ones Should You Get? Gloves are mainly worn to protect the hands and fingers from cold, mud, sweat, burns, sharp object, and many other things. There are many different types of gloves that you can get, according to your needs. For example, if you are a mountain climber, you may need gloves that are cold resistant, waterproof, and provide you with a good grip. There are many types of gloves that are designed to protect the hands. Just personal protective gloves are part of an industry that is valued at $16 billion! We have outlined a thorough guide on everything that you need to know about gloves. Gloves have been worn by people for centuries and have been well-documented in history. The narration of history shows that gloves have been around since the 8th century. They have been highlighted in Homer’s The Odyssey, where Laertes wore gloves to avoid the sharp brambles in his garden. Gloves have been documented in other works as well. In the History of Herodotus, Leotychides had a gauntlet full of silver that he had taken as a bribe. The most common use of gloves in history was as chain-mail armor, usually used by knights and soldiers in the medieval times. These gloves were called gauntlets, and they were a necessary part of the armor since they assisted in defensive maneuvers against sharp swords. However, the use of gauntlets declined when archaic forms of war reduced. Fashion evolved when royal families all over the world began to wear gloves embroidered with crests and jewels. Different kings were also buried with their gloves since they were such significant accessories for aristocrats. Several portraits of Kings showcase them holding their precious gloves in their hands. King John, King Henry II, and King Edward I were all buried with their gloves adorning their hands. Gloves were then adopted by the Pope, cardinals, and bishops after nobles and kings encouraged such accessories. Kings and nobles wanted the Church to become a little opulent so that they wouldn’t look out of place next to royalty. Stories were circulated that luxury gloves were actually designed to ensure that the hands of the wearer remained clean while conducting mass and other proceedings at churches. They became known as Pontifical or Episcopal gloves since they were specially designed for male priests, the Pope, cardinals, and bishops. Gloves were worn at the beginning of each mass sermon and discarded when the offertory began. They were a symbol of good work, carefulness, and purity, which is why they became so commonly associated with the Church so quickly. Over time, gloves became a fashion statement since more and more women began to wear them as an accessory. They were usually made of silk or linen, which were soft enough to be worn daily. They reached the forearm of women and covered their elbows. Gloves were really popular among women since they could be used to aromatize the body without using too much perfume. They were first seen as symbols of modesty, but then they were interpreted by as displays of vanity. However, gloves became really popular when the Queen of England, Elizabeth, also adopted the style of embroidered gloves. She wore ornate gloves in front of all her guests to showcase her feminine hands. Soon men began to adopt the gloves for more practical purposes as time went on. The first use of gloves was to protect the hands of drivers who constantly had to handle wooden steering wheels. The gloves protected the hands from splinters from the wooden wheels and reduced calluses. Gloves soon became a staple to protect workers’ hands from heavy machinery, chemicals, and other harmful things at the factory. 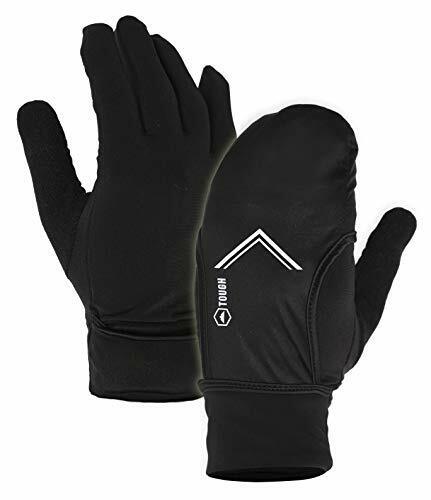 Nowadays, gloves are popularly used as protection from frostbite in cold climates. Most men wear gloves due to some form of need, while previously they were mostly used as an accessory. Gloves have multiple uses now, which we will talk about in detail below. The most common use of winter gloves is to protect the hands from cold. Continuous exposure to the cold can result in frostbite, which is a very dangerous condition that causes the fingers to freeze and fall off. 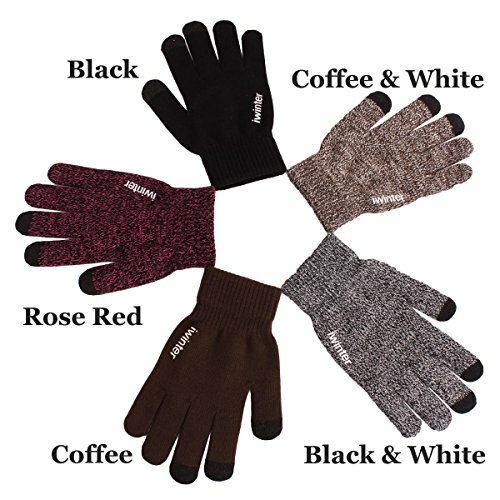 Winter gloves are specifically designed to withstand the cold and sometimes are also waterproof. If your hands get damp, it can increase the likelihood of your fingers freezing. 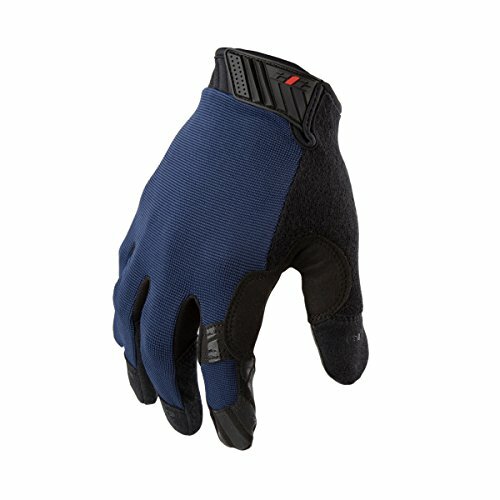 Heavy-duty winter gloves are commonly used by men living in extremely cold climates, as well as skiers and mountain climbers. 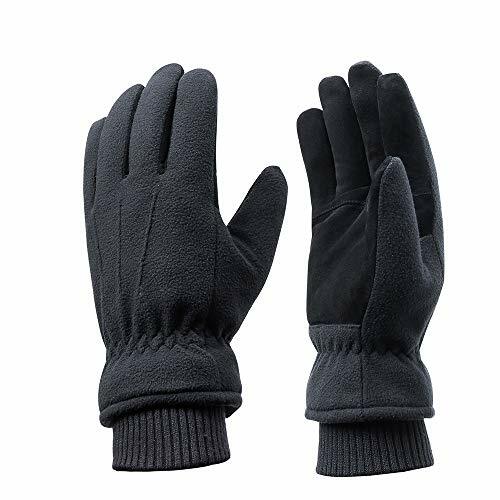 These heavy duty gloves ensure that you will be safe from dangerous like frostbite which can be really painful for your fingers. In severe cases, frostbite can result in the loss of the finger entirely. Nowadays, such gloves have been re-invented to be compatible with touch screens. Previously, people had to take off their gloves in the extreme cold just to use their devices. Even a few seconds of exposure to extreme cold can damage the nerves in your fingers. You can now get gloves that protect your hands from the cold and enable you to use your devices in peace. Fur-lined gloves are also common among men. A lot of men don’t prefer simple woolen mittens since they may seem informal or casual. Mittens may also not provide sufficient protection against the cold. 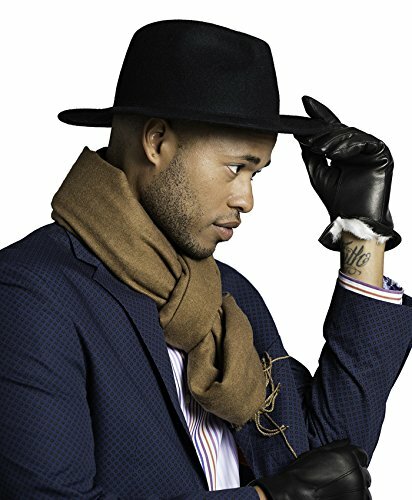 Leather gloves lined with fur protect the hands against the cold, and they look really stylish on men. Leather also lasts longer, which means that it is a more cost-effective purchase than other types of gloves. 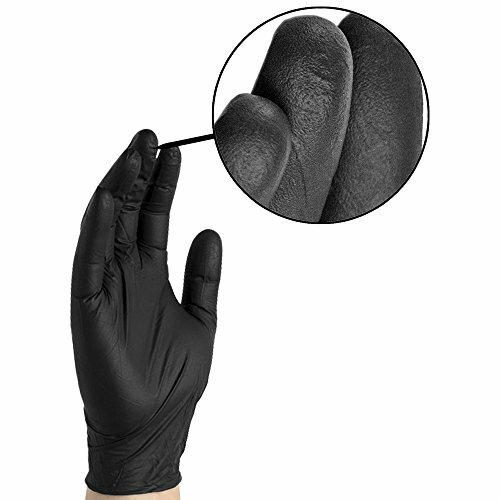 Protective gloves are designed to protect the hands from extreme temperatures, sharp objects, and burns. They are usually heat and cold resistant and are commonly used by men during manual labor. They need to be long-lasting and reliable since they have to withstand a lot of rough use every single day. Protective gloves also provide a significant guard from harmful chemicals that can damage the skin. They are mostly made with canvas and leather since such material can withstand cold and hot temperatures well. These materials are also most likely to protect the hands from any shrapnel or metal since they are strong. 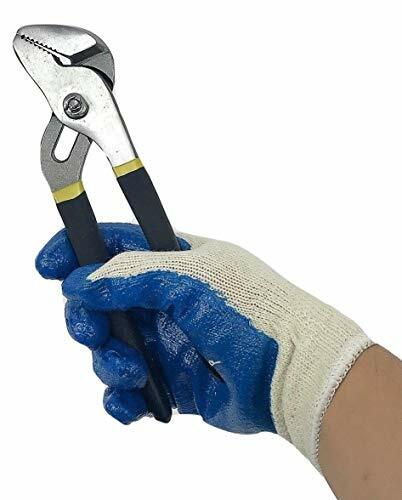 Such gloves have been made compulsory in factories, construction sites, and other places with manual labor since they have such a significant role in worker safety. Driving gloves were used when steering wheels were originally made from wood. Splinters could often hurt the fingers and polished wood could cause the grip to slip. They have become a staple for professional drivers on racetracks since they assist in gripping the steering wheel better. Such drivers also drive for extended periods at a time, so driving gloves serve the function of protecting the hands from calluses and bruises. A lot of luxury car owners also use driving gloves since they prevent damage to the soft leather on the steering wheel and maintain the grip. Fingerless gloves have no fingers or are cut from the first joint of the glove. These gloves are mainly used to protect the hands from harm and provide significant dexterity for the fingers. Police snipers and military persons are especially instructed to wear fingerless gloves since they need to press the trigger with their fingers at a moment’s notice. Armed individuals need to be able to move their fingers freely and protect their hands while in the field. These gloves allow policemen to do their job without worries. 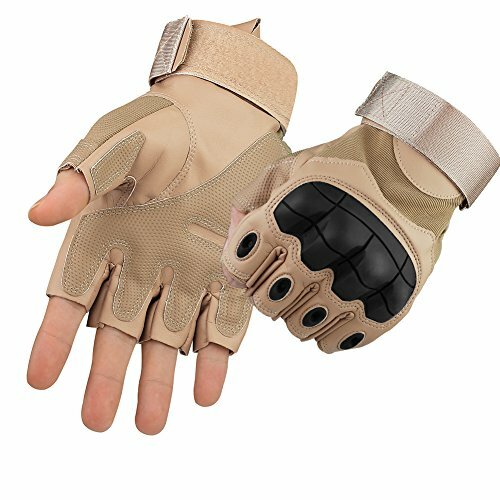 These gloves are also popular among bikers, hunters, police snipers, military persons, photographers, fishermen, and many others. 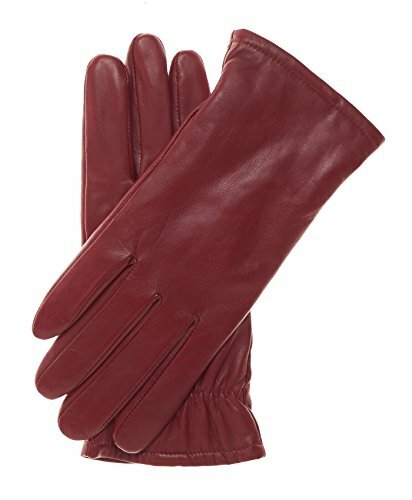 Daywear gloves are usually made with really high-quality leather or suede. They fit snugly and are usually really thin gloves. They are often worn by men who are wearing business or formal attire during the day for any event. They aren’t usually worn during the summer months. Leather or suede daywear clubs are usually worn for really formal events, but men may also wear them if they are concerned about germs. You will spot a lot of men wearing daywear gloves in public transportation where they have to touch handlers, railings, knobs, and poles. It is a great way to protect oneself from unnecessary exposure to germs. Medical gloves are disposable gloves that a lot of surgeons, nurses, and doctors use. They are mainly used to prevent any possible transmission of diseases through patients and healthcare professionals. Medical gloves are sterile, and they prevent any damage to the skin during an examination. 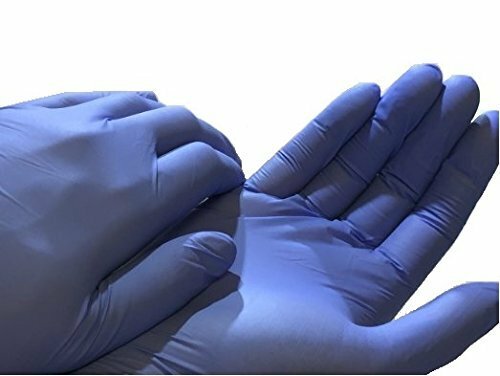 Surgical gloves have better precision in sizing and are often made with higher standards. This is because surgeries are very delicate processes that need to be handled carefully. If the glove is loose, it may cause a deadly mistake during the surgery. Golf gloves have a lot of functions, but one of the main reasons is the grip. These gloves give a good grip to sweaty palms, keep the hands dry when it’s raining, and create the much-needed friction to excel at the game. Holding the golf club too tightly and repeating the swing can also cause calluses and blisters. 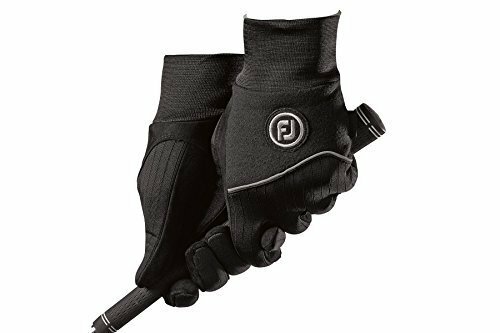 Golf gloves keep golf players safe from experiencing blisters on their hands. If you like gardening, you need a good pair of gardening gloves to protect your hands. Repeated exposure to mud and water can damage the skin and nails of your hands. During gardening, people prick their fingers on thorns or splinters. It is also really important that your hands are protected from any kind of cuts as they can become infected due to the soil and germs. Any soil-borne harmful bacteria, animal waste, or chemicals will not harm your hands if you are wearing a sturdy pair of gardening gloves. Wearing these gloves is a cost-effective way to protect your hands. Fingerless gloves may let you use your phone when you wish but otherwise don’t do much to protect you from the cold. 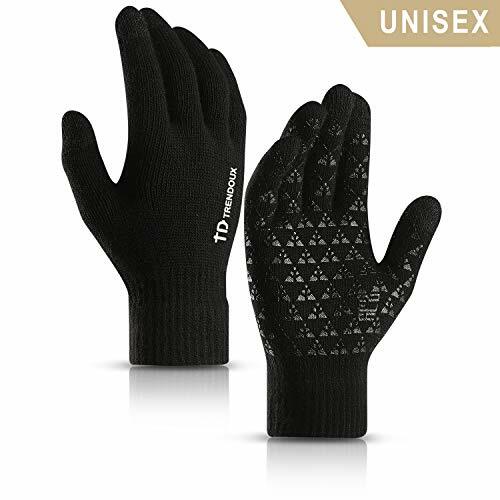 The convertible gloves allow you to protect your whole hand while you are in the cold; you can convert the gloves to fingerless when you want to use your phone. This makes it really easy for runners who want to change their music while on a jog in the cold. Food servicing gloves are really important for food quality and public health. Failure to use such gloves increases the risk of illnesses and diseases. Anyone who has to prepare food with their hands should use gloves in order to ensure that the food is safe from any sort of bacteria. Wearing gloves while handling food is one of the best ways to prevent harm to public health. It is also really important for weightlifters to wear weightlifting gloves. They provide better grip for weights, which makes it less likely for the weight to fall and hurt someone. These gloves also prevent sweat from making the weight slippery. They are also more comfortable to workout with since the cold metal weight isn’t particularly inviting. 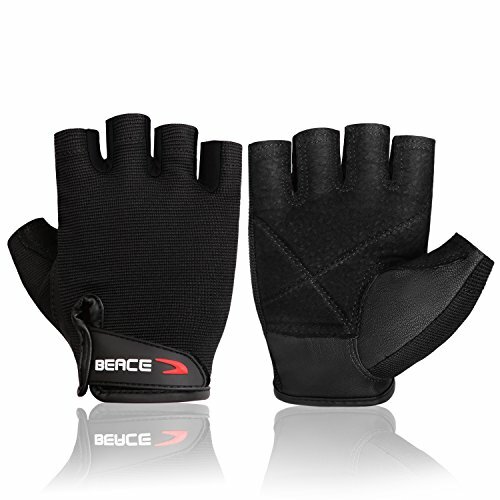 Weightlifting gloves also provide considerable support for the wrist.